Business & Corporate Law | Paul E. Pierce, Jr.
Business law, including and often referred to as "corporate law," encompasses all aspects of the life of a business from organization to merger, sale, or dissolution, including the following matters. Selecting the kind of entity that will be formed to conduct the business can be confusing because there are several to choose from and each has its advantages and disadvantages. Whether you are interested in protecting your personal assets from business liabilities, including other co-owners in the business, looking for tax advantages, anticipating the need for flexibility in issuing and transferring ownership interests in the business, or retaining management and control of your business, your attorney and accountant will help you select the business entity that will meet your needs. Below is a listing of the most popular types of business entities and a brief overview of their primary characteristics (ownership, management, responsibility for debts, distribution of profits and losses, responsibility for payment of taxes, complexity of formation, transferability of ownership interests, termination, and costs to maintain the business). A sole proprietorship is the simplest way to conduct a business. The sole proprietor is a natural person who directly owns and manages the business. The sole proprietor is personally liable for the debts of the business, and all of the sole proprietor’s assets are at risk for the payment of business creditors. Profits and losses belong to, and are included in the tax returns of, the sole proprietor. No formalities are required to setup a sole proprietorship other than to comply with local, state, and federal licensing and other business requirements. The sole proprietorship may be sold at any time and the business will continue as long as the sole proprietor is able and willing to remain in business. Other than the obligations to pay general business expenses and to pay taxes on profits, there are no special costs to maintain a sole proprietorship. 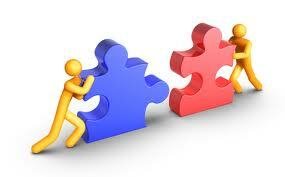 A general partnership may be formed by two or more co-owners, called general partners, to conduct a business. Each general partner has an equal right to manage and control the business. Each general partner is personally liable for all of the debts of the business, and all of the assets of each general partner are at risk for the payment of business creditors. Profits and losses are divided among the general partners and are included in their tax returns. No formalities are required to form a general partnership (an oral agreement is sufficient). However, it is advisable to have a written agreement between general partners to memorialize such matters as the responsibilities of the general partners, compensation of general partners, how profits and losses will be divided, whose consent is required to transfer an ownership interest, and under what conditions the general partnership will terminate. Other than the general partnership’s obligation to pay general business expenses and the general partners’ obligation to pay taxes on profits, there are no special costs to maintain a general partnership. A limited partnership may be formed by one or more general partners and one or more limited partners. The general partner(s) manage the business and each are personally liable for all of the limited partnership’s liabilities, i.e., all of the assets of each general partner are at risk for the payment of business creditors. The limited partner(s) are passive investors who provide financing for the business, but they have no management authority and have no liability for business obligations. Profits, losses, and distributions are distributed to the general and limited partners in proportion to their capital contributions, or according to the terms of a limited partnership agreement. A limited partnership can only be formed by filing a Certificate of Limited Partnership with the Secretary of State. To minimize the potential for misunderstandings and legal proceedings, it is advisable to have a written agreement between the general and limited partners to memorialize such matters as the responsibilities of the general partners, compensation of general partners, how profits and losses will be divided, whose consent is required to transfer an ownership interest, and under what conditions the limited partnership will terminate. Dissolution documents must be filed with the Secretary of State to terminate the limited partnership. In addition to the limited partnership’s obligation to pay general business expenses and the general and limited partners’ obligations to pay taxes on profits and distributions, a limited partnership must pay a minimum $800 franchise tax each year to the California Franchise Tax Board. 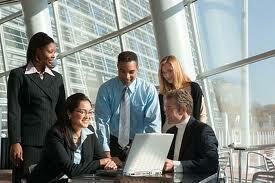 A limited liability company may be formed by one or more persons who are referred to as members. 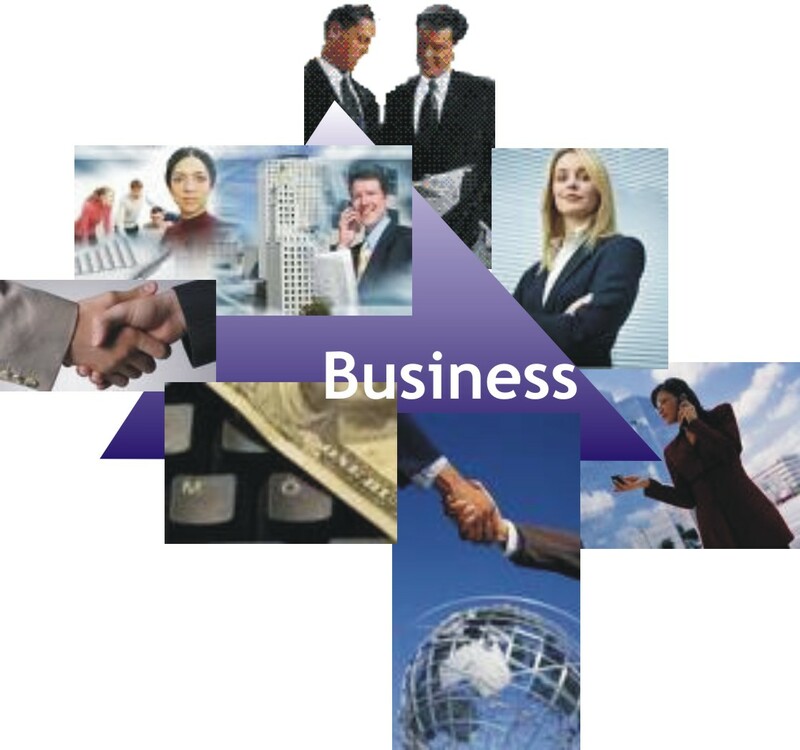 Management of the limited liability company can take any of the following forms: All members manage the business (similar to a general partnership); a manager or managers, who may or may not be members, are selected to manage the business and members have no management authority (similar to a limited partnership); or members can select officers such as a president, secretary, and treasurer to manage the business and members have no management authority (similar to a corporate structure). Regardless of management form, the members are investors who provide financing for the business, but they have no liability for business obligations beyond their investment (i.e., none of the assets of the members are at risk for the payment of business creditors). Profits, losses, and other distributions are dispersed to the members in proportion to their capital contributions, or according to the terms of a written operating agreement. A limited liability company can only be formed by filing Articles of Organization with the Secretary of State. The members are required by law to enter into an operating agreement to memorialize such matters as the management of the limited liability company, compensation of managers, how profits and losses will be divided, whose consent is required to transfer a membership interest, and under what conditions the limited liability company will terminate. Dissolution documents must be filed with the Secretary of State to terminate the limited liability company. In addition to the limited liability company’s obligation to pay general business expenses and the members’ obligation to pay taxes on profits and distributions, a limited liability company must pay a minimum $800 franchise tax each year to the California Franchise Tax Board. A corporation may be formed by one or more persons. The corporation’s shareholders are investors who provide financing for the business, but they have no liability for business obligations beyond their investment (i.e., none of the assets of the shareholders are at risk for the payment of business creditors). The shareholders elect the members of the corporation’s board of directors who have overall corporate management authority. Day to day management of the corporation is vested in its officers, i.e., the president, secretary, and treasurer, who are elected by the board of directors. A corporation must be formed by filing Articles of Incorporation with the Secretary of State. The corporation must comply with the general corporation laws of California, but it is advisable to adopt customized bylaws to govern the corporation and to modify, as necessary, the general corporation law. The corporation must hold annual shareholders and directors meetings to conduct corporate business, and special meetings of directors and shareholders may be needed to memorialize important corporate matters that arise at other times. 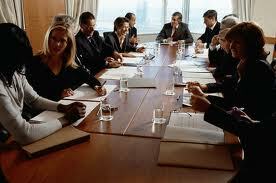 Minutes of all director and shareholder meetings must be taken and preserved by the corporation. Generally, shares are easily transferred but bylaws, shareholder agreements, buy-sell agreements, and other documents may limit the ease of transfer and protect the shareholders from the inclusion of unwanted shareholders. Dissolution documents must be filed with the Secretary of State to terminate the corporation. In addition to the corporation’s obligations to pay general business expenses and, perhaps, taxes (see below regarding a corporation's "C" or “S” status), a corporation must pay a minimum $800 franchise tax each year to the California Franchise Tax Board. A “C” corporation is responsible for paying taxes according to its own annual profits and losses, and only dividends and other shareholder distributions are taxable to the shareholders. 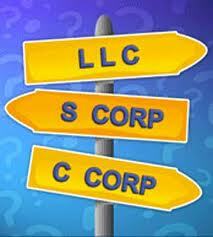 An “S” corporation is a corporation that has elected to be taxed in a manner similar to a partnership. An “S” corporation pays no corporate tax because profits and losses are passed through annually to its shareholders who pay taxes based upon their profit and loss allocations.